Find a new item at teak tree area. Use a shovel to dig it up. 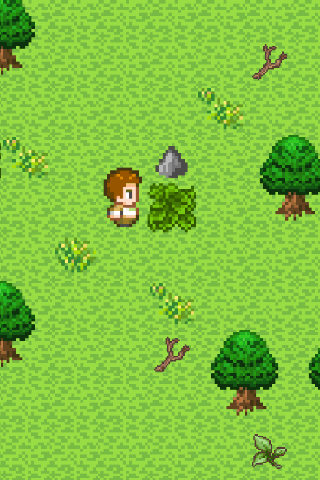 "Survival Island" is a free escape RPG game that anyone can enjoy playing. Your goal is to escape from the desert island by solving problems. Copyright © 2019 nicobit blog. All Rights Reserved. Carton created by c.bavota.